Here, there, everywhere; The Grapevine brings you bits of news from the week. Over the first week of November KaPow and UK Ultimate are hosting Tim Morrill in London, Liverpool and Manchester. Tim will be leading sessions on fitness and strength work for Ultimate, sign up and get to it! …making sure to add the UKU General Meeting on 9th November. We are the board of directors, get you vote in either in person or online for a new UKU resolution. Understanding Ultimate gives you some options for throwing if there are only two of you. Our european partners Get Horizontal are very lucky to be at the USA Ultimate Nationals which started yesterday. Make sure to read up on their page as well as the Ultiworld live update page. A great watch is the following video recapping yesterdays play, can you spot our exported players? Spot the Brits, twins?! Video Courtesy of USA Ultimate. 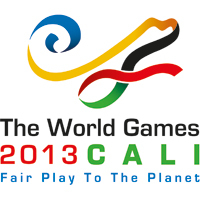 This weeks the Grapevine covers World Games, U23 and Ultimate Frisbee wars!! 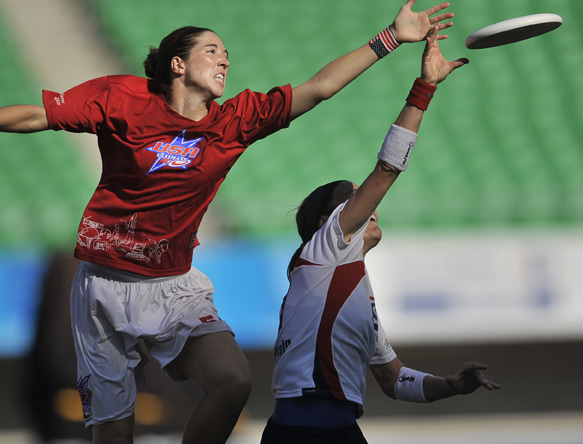 The power of the ultimate frisbee community was proven this week with the ulti.tv campaign to make sure the World Games will be broadcasted online, for FREE. We all succeeded and listen out to hear how we can watch those games soon. With last weeks scorcher at T3 in Cardiff, the regular season is over and full rundown and results will be released soon enough. For now enjoy some footage of Fire 2 vs DED! Benji discusses the combination of Spirit and economics together in Understanding Ultimate. 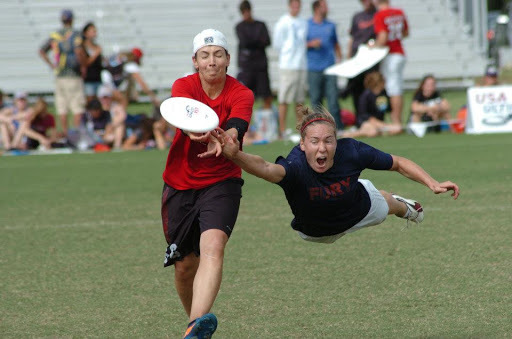 This weekend sees the start of the WFDF World U23 Ultimate Championships in Toronto follow results here and on twitter you can also follow each squad: Open, Mixed and Women’s. Open will be playing a warm up late tonight and the opening game on Sunday, get involved! Let’s GO GB!! UTalkRaw talk to Steve Gigure in episode 28 about Lookfly and BlockstackTV including an interesting discussion on the sustainability of ultimate media. Can we last? Finally two pieces from the US about the warring factions of pro leagues and the USAU, a great read and analysis from the recent WFDF census with fascinating results on SkyD magazine. WFDF World u23 Ultimate Championships, Toronto 2013.